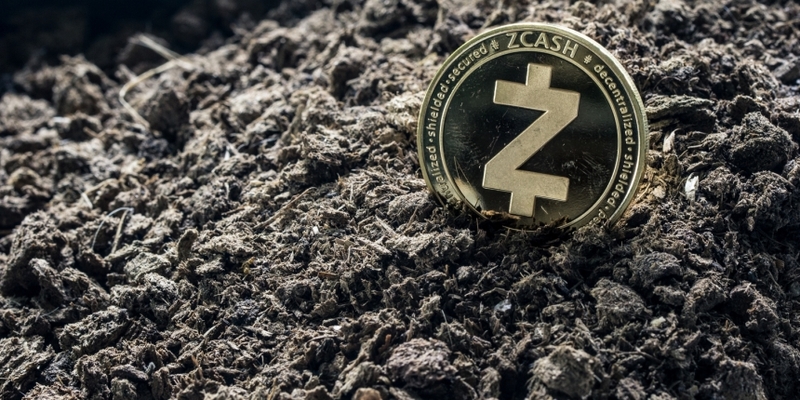 The privacy-centric zcash cryptocurrency just took a small step toward greater decentralization. Revealed exclusively to CoinDesk, ethereum-focused startup Parity Technologies is partnering with the non-profit Zcash Foundation to create the first zcash node software that isn’t built or managed by the Zerocoin Electric Coin Company led by Zooko Wilcox. As part of that shift, the foundation is looking to hire four engineers to manage development and upkeep for open-source projects. Meanwhile, Parity CTO Fredrik Harrysson told CoinDesk his startup will have two engineers devoted to building this new zcash node. This move also shows how the Zcash Foundation is looking to prioritize decentralization, given that until now, development of the privacy coin was dominated by Wilcox’s startup. By the end of 2019, zcash users will be able to choose which software to implement. Both options will be almost identical, but it may not always be that way. Since Wilcox himself told CoinDesk in June that the zcash community needs multiple parties adding checks-and-balances to the overall system, the startup’s notable absence from this project shows how the foundation is maturing on its own trajectory. Mann called the Parity partnership an “important milestone” for the zcash community at-large. Speaking to that point, Harrysson added that having multiple implementations can lead to more diverse contributions and secure systems. “It fosters more developers. Maybe C++ isn’t something that everyone wants to get involved with,” he said, naming a programming language by way of example. “In ethereum, that [multiple implementations] has often led to performance improvements, in shielded transactions especially” – i.e. those that take advantage of zero-knowledge proofs’ privacy enhancements. Beyond bolstering options for zcash users, this collaboration will help Parity develop expertise for its upcoming interoperability solution, Polkadot, which aims to allow transactions across and between different blockchains. Most notably, this zcash node will make use of Parity’s libraries for Rust, a programming language often used for projects related to bitcoin. Harrysson said investing in this infrastructure will make it easier to eventually build bridges between blockchains, such as bitcoin and zcash or ethereum. From Harrysson’s perspective, collaborations between companies in different crypto communities can pave the way for more organic, decentralized contributions down the road.